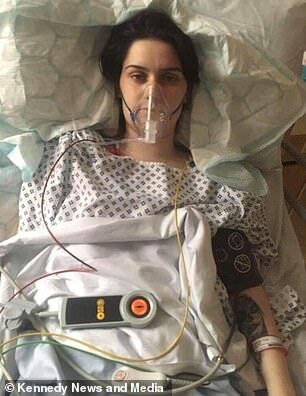 A cancer sufferer given who was given just days to live has offered to refund the £3,000 donated towards her funeral after miraculously being given the all-clear. 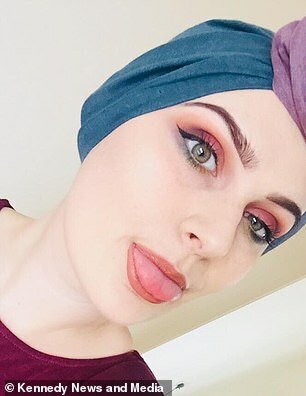 Xsara Sanderson, of Scunthorpe, was told had stage 4 Hodgkin lymphoma last July after experiencing unexplained weight loss, a drooping eyelids, and chest and neck pain. 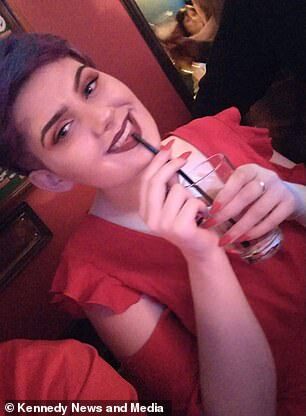 After enduring grueling chemotherapy that left the 19-year-old 'knocked out', she decided in November she could not take any more 'violent' treatment. Loved ones set about raising £3,130 via a GoFundMe page to give Miss Sanderson the 'princess' funeral she wanted. 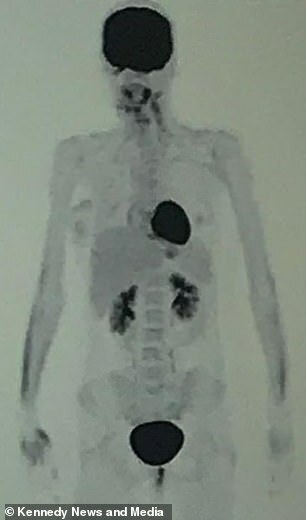 But doctors were baffled when a scan taken earlier this month revealed no sign of any tumours, with Miss Sanderson later being declared cancer free. Now willing to pay her donors back, she has even apologised to them, adding 'I hope you're not mad with me for beating cancer'. Miss Sanderson first realised something was wrong when she suddenly went from a healthy 11st 7lbs to a gaunt 8st 7lbs in just two months. Thinking she had flu, Miss Sanderson went to her GP, complaining of losing weight, chest pain, extreme fatigue and a drooping eyelid. After having blood tests, she was called up to an appointment at Scunthorpe General Hospital's haematology department the very next day. 'I saw the haematology consultant with my mum and they took more blood, but from the results they already had they said it looked either like lymphoma or leukaemia,' Miss Sanderson said. Miss Sanderson was then transferred to Castle Hill Hospital in Cottingham, East Riding of Yorkshire, the next day. 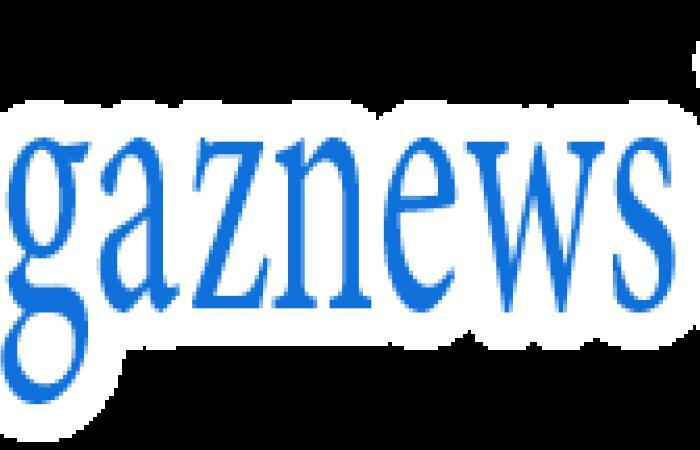 A biopsy and further tests confirmed she had stage four Hodgkin lymphoma a week later. 'I didn't register it at all, I just lay there in shock,' Miss Sanderson said. 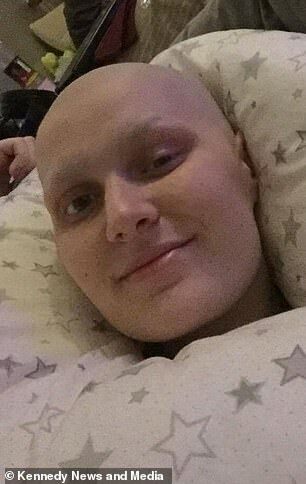 Miss Sanderson's mother Stephanie, 39, added: 'Finding out she had cancer was just devastating - especially finding out it was such an advanced stage as well. 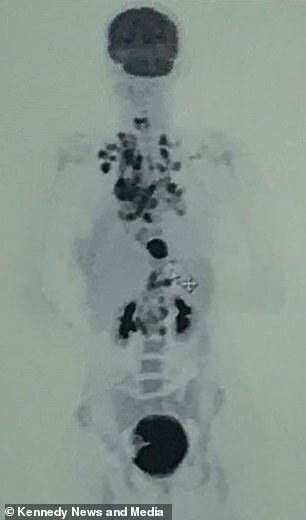 A PET scan revealed Miss Sanderson had tumours throughout her chest, prompting specialists to recommend she start chemotherapy immediately. Two rounds later, another scan revealed the smaller tumours had largely disappeared. However, there was still a big mass, leading medics to worry the treatment might not be strong enough. 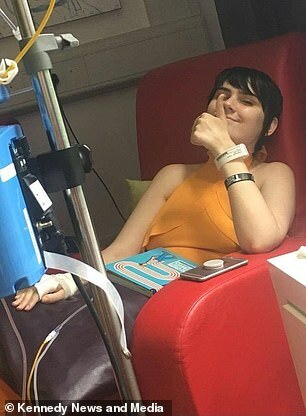 Miss Sanderson therefore tried a stronger course of chemotherapy but after one 'violent' session she decided she could not go through with it. 'I did the first day of the stronger chemo and was constantly throwing up,' she said. 'When my family came to visit me the next day I said "I can't do this any more". 'It was a lot more violent than the first one and honestly it was killing me. Miss Sanderson claims she suffered near-constant vomiting, alongside infections. She also became unable to stand or even eat and drink. 'When I went home for a week after it I was completely knocked out,' Miss Sanderson said. 'My family tried to persuade me to do it so I went back to the hospital to try again for the other session but I just couldn't. Doctors warned Miss Sanderson further treatment would be invasive and involve either a stem cell transplant or more aggressive chemotherapy. It was then, at the end of November last year, that she decided to stop treatment. 'The decision for me was an easy one but when I thought about other people, that's what made it difficult,' Miss Sanderson said. 'People told me I was selfish. I kind of understood and I did feel I was being selfish and had to explain I honestly had nothing left in me to do it anymore. 'All I could imagine was my mum waking up one day and finding me and how that would make her feel or her having to tell my partner that he's no longer got somebody. 'Or her having to tell my brother or my sisters - it was really upsetting to think about. Although her mother may have been understanding, she struggled to accept her daughter's decision. 'I was absolutely devastated when she said she was stopping chemo,' Stephanie said. 'I thought she'd given up. I thought "this is it, we just sit and wait for her to die". Told she did not have much time left, Miss Sanderson tried to enjoy the time she had. 'The doctors said they couldn't determine how long I would have - it could be days, weeks or months but that it wouldn't be years,' she said. 'Christmas was very poignant, I didn't know if it would be my last one with the family. However their festive joy was short lived when Miss Sanderson developed a chest infection on Boxing Day and was rushed to Scunthorpe General Hospital's A&E department. Doctors said she needed to be fitted with some drips, but Miss Sanderson refused. 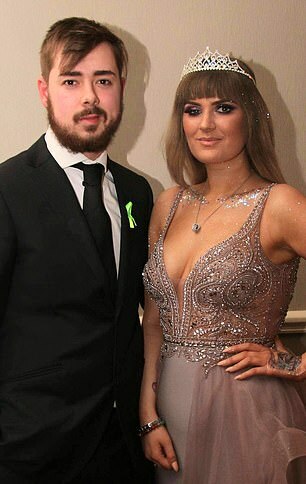 'At this point the thought of something being entered into my body was making me feel sick because of how awful the chemo was before,' she said. 'I said to him "you don't know me, I'll be fine".